Wait, theres more! 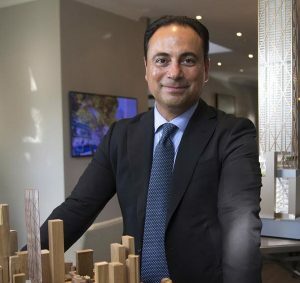 Read the rest of Sam Mizrahi’s interview with BuzzBuzzNews and discover where he sees Mizrahi Developments heading in the next 10 years. 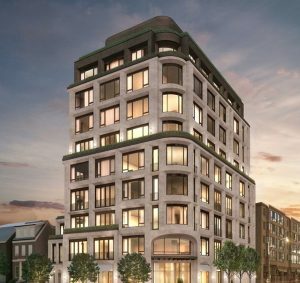 “I think I’m best known for creating timeless, classically-designed buildings with elegant and innovative architecture,” Mizrahi shares with BuzzBuzzNews. The Toronto-based builder has his sights set on expanding internationally, sharing the splendour of Mizrahi Developments worldwide. 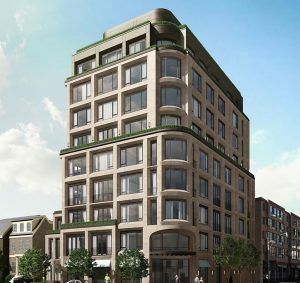 Mizrahi Developments is building the last condo of its kind in historic Yorkville neighbourhood. 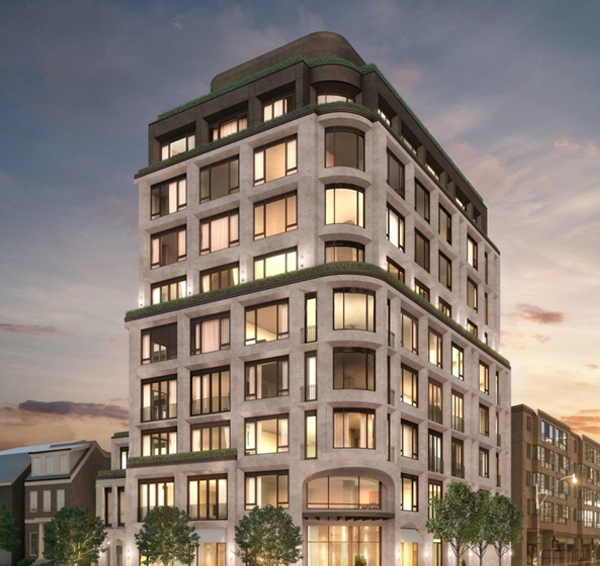 “There’s no more land available and the heritage overlay on Hazelton Avenue put in place by the Heritage Conservation District doesn’t allow you to build anything else, so this is truly the last product of its kind,” says Mizrahi. The esteemed builder pulls out all the stops to make sure 128 Hazelton blends seamlessly with the current aesthetic of the community, yet has a unique soul of its own. Specification and features subject to change without notice. E&OE. Illustration is artist's concept. 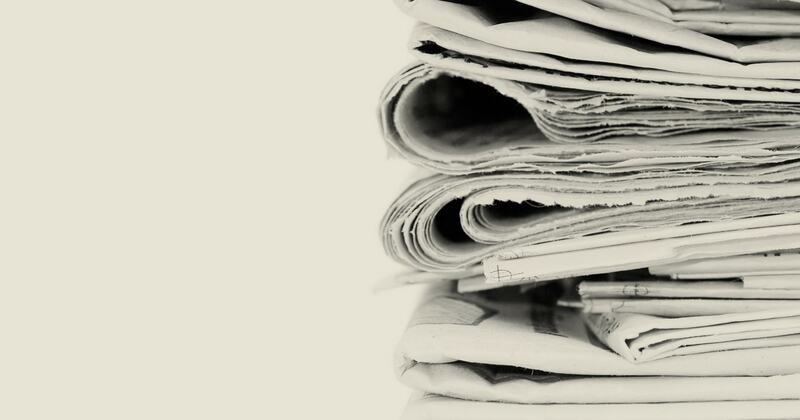 Brokers protected. Copyright © 2016 Mizrahi Development. All Rights Reserved.